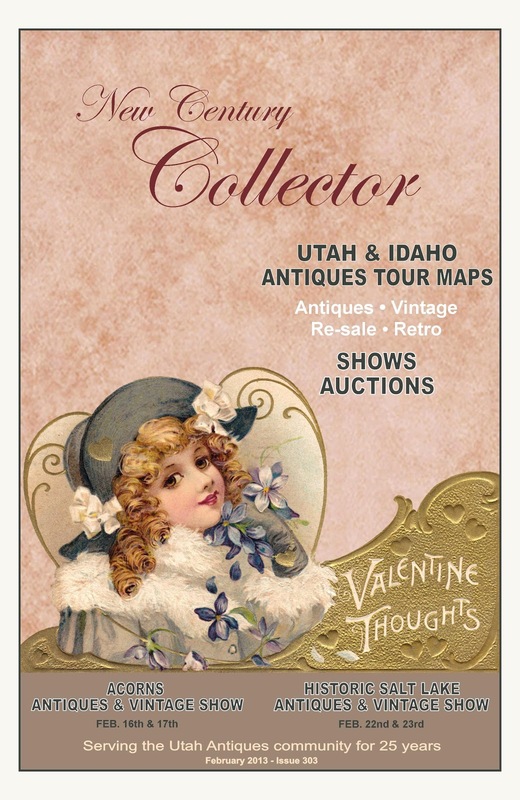 NEW CENTURY COLLECTOR. THERE'S A LITTLE SOMETHING IN IT FOR EVERYBODY! at this time of year, you can't blame a girl whose mind drifts to things that she adores. As you can tell, you can never get enough of a good thing. HAVE A NICE TOASTY SATURDAY AT ABODE! 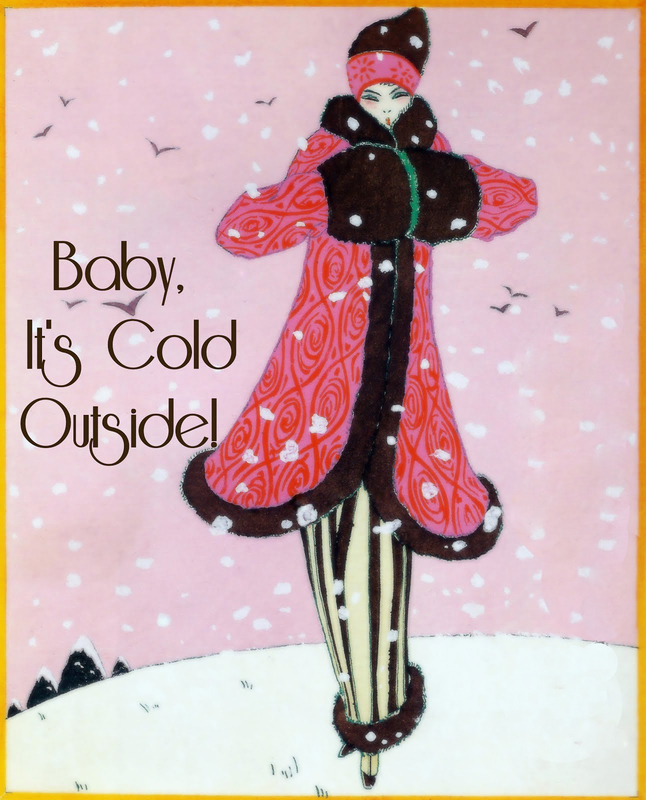 DON'T LET THOSE WINTER BLUES SPOIL YOUR WEEKEND! 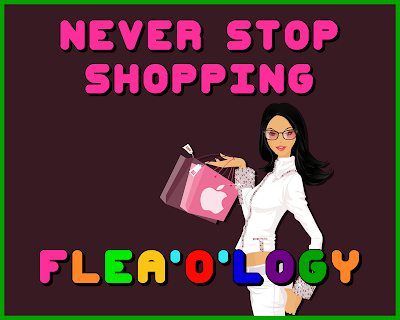 For those of us who just can't survive the winter months without a vintage market fix..... here comes FLEA.O.LOGY to the rescue. 1190 WEST 400 NORTH - PAYSON UT.